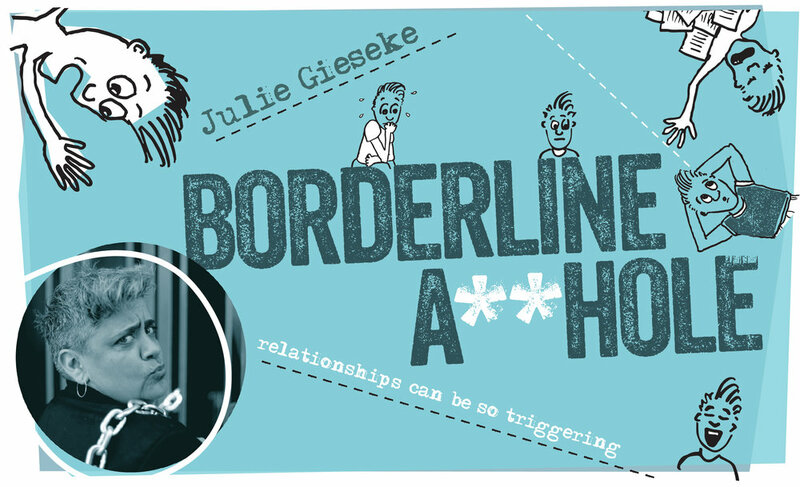 Presenting the World Premiere of "Borderline A**hole"
Relationships can be so triggering . . .
After years of chasing unavailable women, Julie may have found her ideal girlfriend. She isn't afraid to break all the rules, prefers to make art rather than watch Netflix on the couch and thinks Julie's a creative genius. Best of all, she’s really into Julie. The only trouble is they can’t agree on one thing - that Julie is the problem.